Howard Adelman was a Professor of Philosophy at York University for 37 years and then a research professor at Princeton University and Griffith University in Australia.. He initiated Operation Lifeline, founded the Centre for Refugee Studies and the journal Refuge. 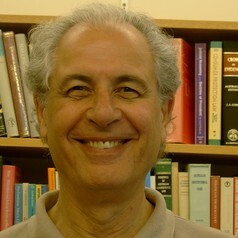 In addition to his edited books, articles, chapters in edited volumes and professional reports, he has written or co-authored 9 books, edited or co-edited 21 others and authored 77 chapters in edited volumes, 97 articles in refereed journals, and 30 professional reports. His blog can be found on wordpress at Howard Adelman.